Pewter and nickel are two entirely different metals. They both serve different purposes, with one metal of the two being more widely used today than the other. Understanding what each metal is and what its uses are is important for recognizing the clear differences between the two. 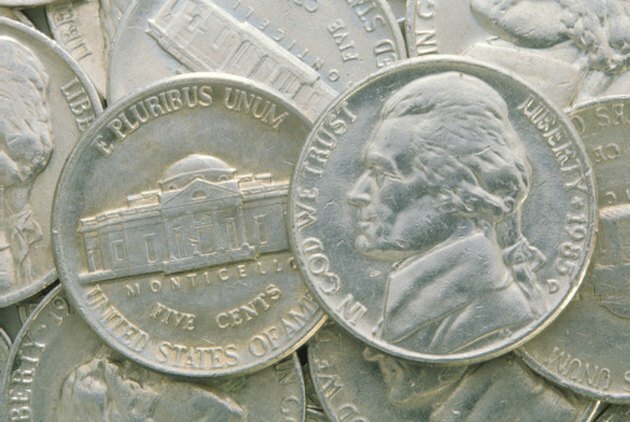 Nickels actually contain 25 percent nickel. Pewter is a metal alloy that contains small amounts of copper and antimony, but is mainly made up of tin. Tin can make up to 90 percent of pewter, with 2 to 8 percent being antimony and the remaining percentage being copper. Older antique items made from pewter may also contain lead. In color, pewter is white and similar in appearance to silver. it has been used in statues and decorative pieces, serving pieces, flatware, wiring and various components for electronics products. 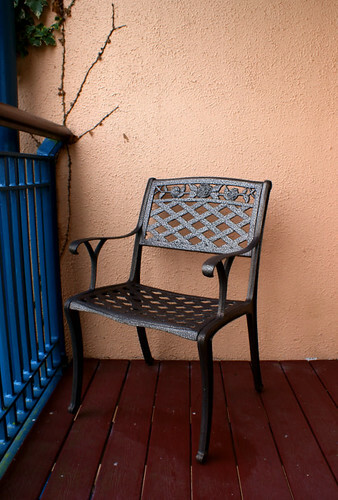 Satin nickel is the term for nickel that has been given a matte or "satin" finish. Historically, nickel was known as "white copper" before it was discovered to be nickel in 1822. Nickel is less rare and relatively inexpensive in comparison to many other metals, making it a commonly used metal for various items. Nickel metal is found in numerous products including U.S. minted nickel coins, magnets, jet engine turbine blades, plumbing fixtures such as faucets and pens. It is even found at the core of the earth. Pewter is similar in appearance to silver, which makes it visually desirable. It can be both dull or highly polished, depending on the product and if it has been well cared for. However, pewter is a soft metal, which means it dents and gets damaged quite easily. Furthermore, antique pewter products can contain lead, which tarnishes easily and can also poison food. The satin finish for nickel is desirable for many people over polished nickel because it does not show water marks or smudges. Thanks to nickel's ready availability, it is inexpensive. Nickel is a hard metal, but is also corrosive to damage and normal wear and tear. However, some products advertised to be made from nickel may only contain trace amounts of nickel or a nickel plate. Furthermore, with nickel plating, the thicker the layer of nickel, the more porous and easily damaged the product will be, as well as higher priced due to additional needed manufacturing time.